Old Light Meter And Its Case Isolated On White Background. Stock Photo, Picture And Royalty Free Image. Image 2523314. 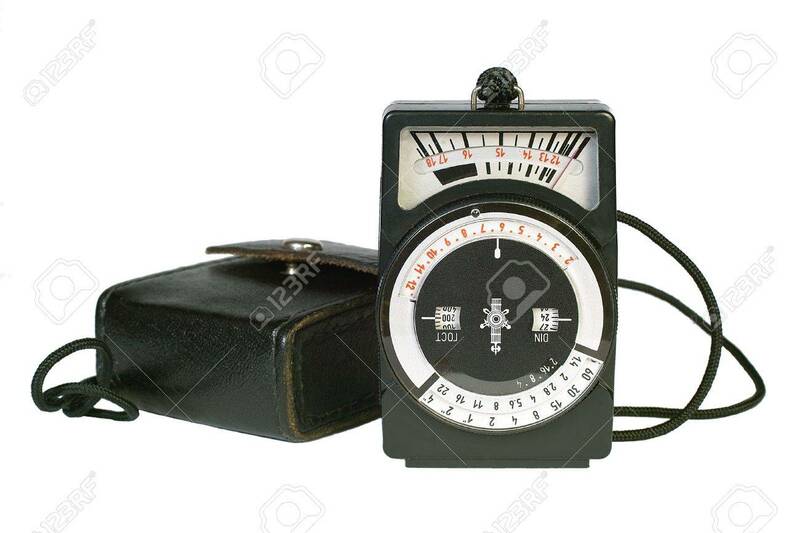 Stock Photo - Old light meter and its case isolated on white background. Old light meter and its case isolated on white background.